Last week, I had lunch with one of our Non-Execs, Philip Stride, and he reminded me of a great term – “the virtual bench”. I loved it and immediately decided to steal the phrase and use it for a blog article! It sums up what most Dynamics partners have to build in order to be able to resource projects properly on a regular basis: we know that far too often there is a sudden need for resources at very short notice, without knowing if this demand is sustainable long-term. Many partners would prefer to hire permanent employees, but then they face the risk of having a real bench of their own consultants in the near future who aren’t billing as their part in projects comes to an end. The cost can soon mount up – you still need to pay their salaries, benefits, tax contributions, and so forth so it can rapidly eat into your profits. Isn’t it much better to have access to a “virtual bench” with hundreds of available and trusted consultants, where you pay them only when you need them? New Dynamics partners – you don’t really want to hire people to sit on your bench before you close your first or next sale (it could be 6 months before you see any revenue out of them). Bringing in presales or specialist consultants on ad-hoc basis is ideal as you reduce your risks and upfront investment. Specialist skills – what if you have a one-off project that requires specialist skills or add-ons that you might not be able to sell in future. Is it really worth hiring someone full time if you have no guarantee you’ll need this resource in any other instance? Having these skills available on “as needed” basis is the best scenario until you establish if it’s worth investing in a full time resource. Scaling up – OK, this is a nice problem to have; you’ve closed a number of deals but don’t have enough consultants to deliver them. Do you hire a bunch of full time employees to meet the demand? What if the growth doesn’t continue and you don’t know if you can have that many deals in 6-9 months time, would you then have to downscale? Many partners fill their ‘virtual’ bench with contractors and if the demand carries on, they would hire more people at a later stage. This sounds like a much more sensible approach. The “Virtual Bench” is a great concept that allows Dynamics partners to balance the resources they have for the next job. In most cases these consultants work on a freelance/contract basis and if you are lucky some of them might consider joining you on a permanent basis once you establish more continuous demand. 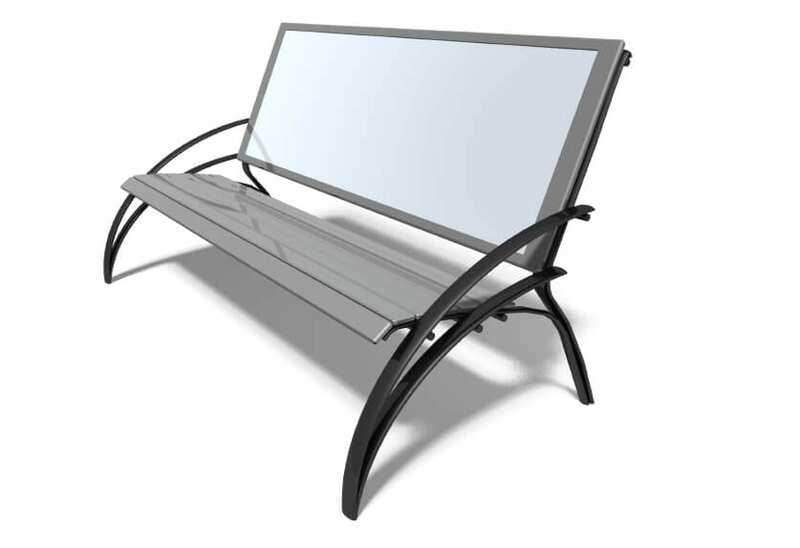 So get ready to build your own “Virtual Bench” – most of your competitors have probably got one already!